Us parents need help! We need all the help we can get! If you are anything like me, I am always looking for advice and help on how to do the parent thing better! I have to tell you, out of all the many blogs, books, websites, magazines, advice, theories, and ideas I have read so far … there are two books that impact the way I parent more than other resource. These two books have given me such foundational and practical wisdom on two large areas of parenting infants and toddlers that people usually have the most trouble with …. 1. infant sleep patterns 2. toddler behavior issues. If you are new to the parenting scene or if you are a veteran looking for some good reads … these two are must reads! As a new mom, one of the most daunting tasks if figuring out how to feed your child and how to set-up their bedtime routines. This book gave SUCH practical advice. This book basically gives you the play-by-play of how set-up your child’s feeding and sleeping routine. It gives you data and scientific reasoning that gives you confidence to know when it is ok to let your baby “cry it out”, take away the binky, and stop rocking to sleep, etc. I remember getting my hands on this book around the time that my daughter was 18 months old and starting to clearly exercise her own will. I remember knowing that I needed to discipline, but not knowing when was the right time and how I was supposed to do it. 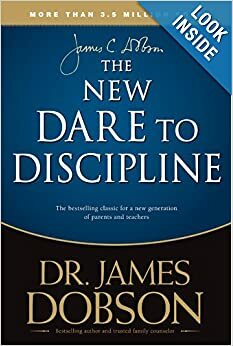 This book, like Baby Wise, gave me so much wisdom and confidence to know how to discipline my child well. I can not recommend this book enough! Hope these resources are a blessing to you! 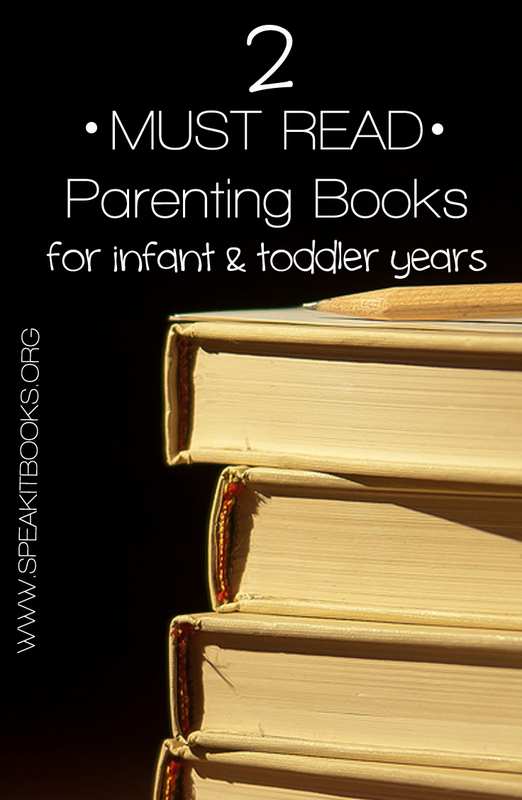 Do you have a favorite parenting or motherhood book? Please comment below and let me know your favorite parenting book! Thanks for speaking up on this Erica! We moms need more encouragement in this area. 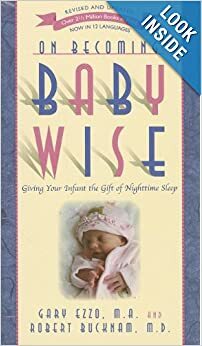 My husband and I have also found the Baby Wise series to be a tremendous help from infancy to toddlerhood.